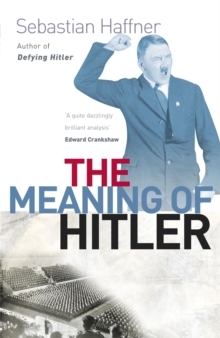 A remarkable historical and psychological study of the enigma of Adolf Hitler and his impact on the twentieth century - by the bestselling author of DEFYING HITLER. 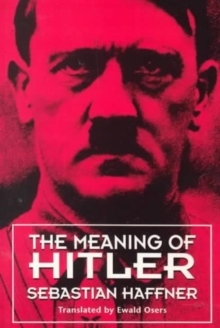 Sebastian Haffner examines Hitler's lifespan, his performance, his successes, errors, intellectual misconceptions, crimes and, last but not least, his great betrayal of his nation, the Western world and human civilisation. 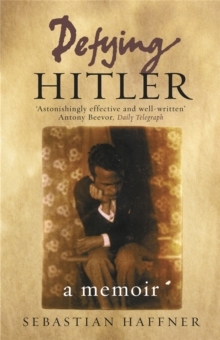 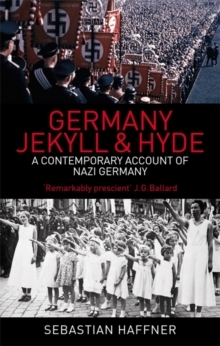 'What makes Haffner's book different is that it is not one more biography but an analysis - a most penetrating analysis - of what Hitler was up to in his astonishing career' A.L.